We’re now entering into the second quarter of 2019, and for Call of Duty fans eagerly awaiting news about the next iteration, April stands as a historically important month. We may soon get confirmation about Modern Warfare 4, but even if we don’t, 2019 still stands as Call of Duty stalwart Infinity Ward’s time to shine. 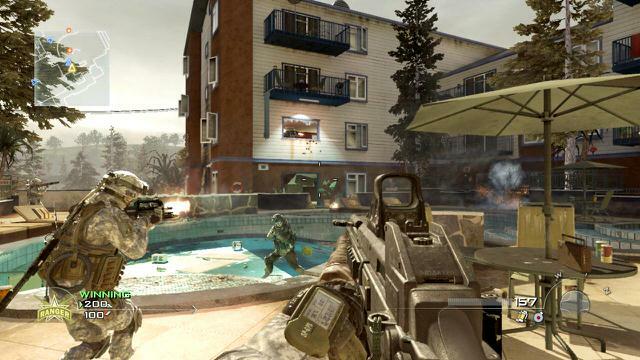 The three-pronged approach to development has seen Infinity Ward, the studio behind the famed Modern Warfare series, sitting on the sidelines, working on its latest Call of Duty entry and first since 2016’s uninspiring Infinite Warfare. Since the release of Infinite Warfare we’ve received Call of Duty: WWII from Sledgehammer Games, and last year’s Black Ops 4 from Treyarch, and it goes without saying that Call of Duty needs something — anything — to inspire a shrinking albeit dedicated fanbase. That’s not to say neither WWII or Black Ops 4 were any good — they actually stand as arguably the two best Call of Duty entires this generation — but Infinity Ward and Activision may stand to actually make amends towards improving what is an increasingly fractured relationship with the Call of Duty faithful. While Black Ops 4 still has a long way to go before irrelevance, it’s hard not to get excited about Call of Duty 2019, especially with murmurs that Modern Warfare 4 may be the game we get this year. It would tie in perfectly with Infinity Ward’s return to the podium, and would also mark the tenth anniversary of Modern Warfare 2. And that brings us to one of, if not the best Call of Duty game: the aforementioned sequel to the 2007 gem that redefined a franchise and a genre. 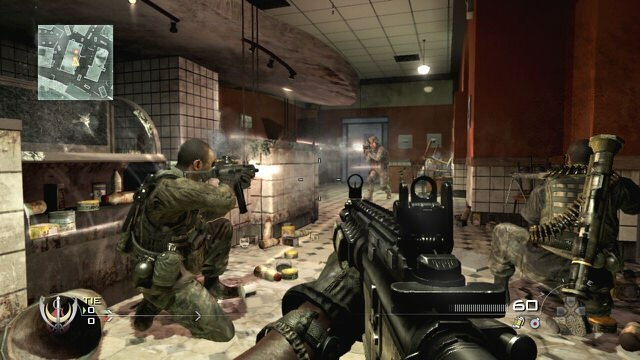 While CoD4 still stands as one of the best shooters and games of all time — and its remastered effort in 2016 is further proof of that — Modern Warfare 2 was really the game that helped propel Call of Duty into the juggernaut it is today. 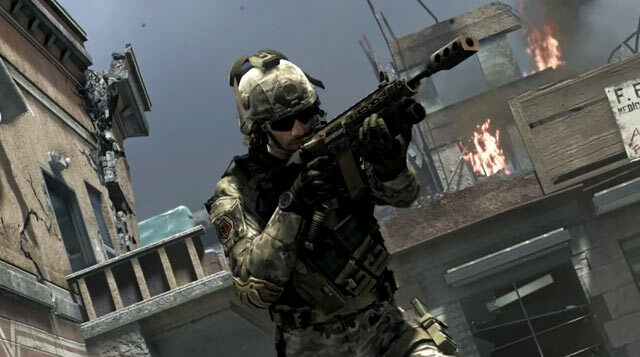 There’s been much chatter around a possible Modern Warfare 4, and all of that will be put to an end when Infinity Ward lifts the lid on its Call of Duty 2019 outing later this month (or in early May, in line with the studio’s past Call of Duty reveals). 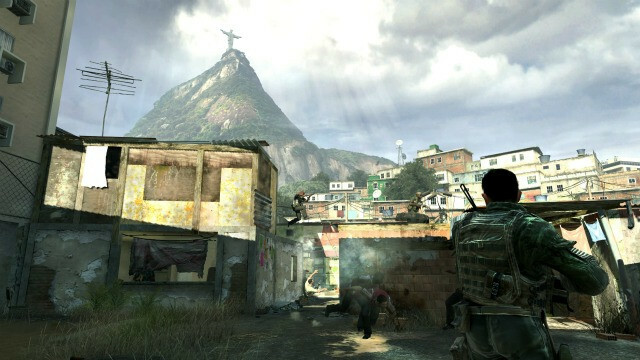 We’ve already looked at length about what we should possibly expect from Modern Warfare 4 — if it exists — and if the rumours do turn out to be true, we could be set for a return to the Call of Duty of old, a no-holds-barred online shooter that knows what it is, what it wants to be, and where it’s going. It’s probably about time Call of Duty sets the standard again, just as it did with the Modern Warfare series, rather than follow trends, as it has with Blackout in Black Ops 4 (as good as that game and Blackout are). Infinity Ward could do that even with a return to Modern Warfare 2, and a dedicated remastered effort of the studio’s magnum opus. 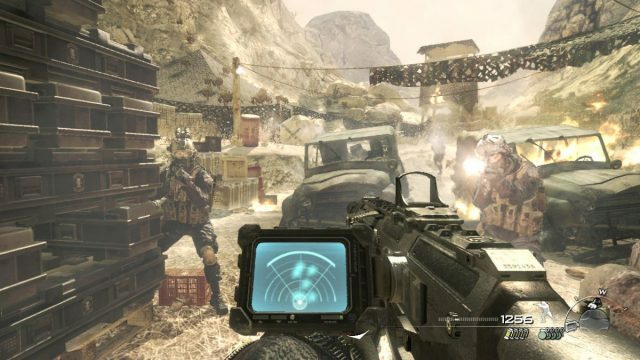 That may contradict hopes for an “innovative” and inspiring Call of Duty, given it would just be a remastered effort of a 10-year-old game, but such is the legacy of Modern Warfare 2 and the studio that made it, that a complete from-the-ground-up remake — not necessarily a remaster — would remind everyone just how good Call of Duty once was, and can be again. Modern Warfare 2 has aged extremely well. As has its predecessor and sequel. It wasn’t a perfect game, but for a 2009 outing it holds up better than what I would predict most other games released at the time would. It’s an extremely balanced, polished shooter, that had an element of risk and reward that perfectly complimented its satisfying sense of progression. This is also something that’s been spoken about and rumoured for a long while, probably since before Modern Warfare Remastered was announced. A Modern Warfare 2 remaster appears to have been on the cards for a while, and we all knew it wasn’t going to be released unless alongside an Infinity Ward game. This stands as exciting times for Call of Duty fans — or at least those with a nostalgic urge for those late-2000s entries — because all signs point to Infinity Ward really striving to make amends after Ghosts and Infinite Warfare, two solid albeit forgettable games. How awesome would Modern Warfare 4 bundled in with Modern Warfare 2 Remastered be? Its release would dominate chatter and charts — at least initially — and we’d actually have a return to a series that people want. Let’s not forget that, such was the popularity and success of Modern Warfare, Activision almost launched it as its own franchise, even going so far as to drop Call of Duty branding all together. That didn’t last long, but it was clear Activision knew it could ride the success of Modern Warfare into turning Call of Duty into what it is today. But the franchise is no longer the talk of the town, and hasn’t been for a while. Would a new Modern Warfare and return to a classic reinvigorate it? Most certainly, even if the inevitable scepticism pops up and predicts its failure before it’s even released. We’re now firmly in Call of Duty 2019 announcement time, with each year’s entry typically announced around this time. Infinity Ward historically likes to hold off until mid-to-late April (my birthday: perfect! 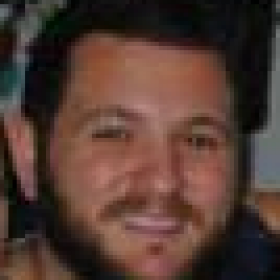 ), but regardless, the next few weeks stand to be an exciting fan for Call of Duty fans of old. What are your thoughts? Will Call of Duty 2019 be Modern Warfare 4? Tell us what you think in the comments below!